Beautiful 6 bedroom basement house on wooded lot with a breathtaking view. 10 foot ceilings and hardwoods on the first floor. Kitchen open to family room with granite countertops and stainless steel appliance. Covered back porch with outdoor fireplace. 6th bedroom could be used for an office or media room. 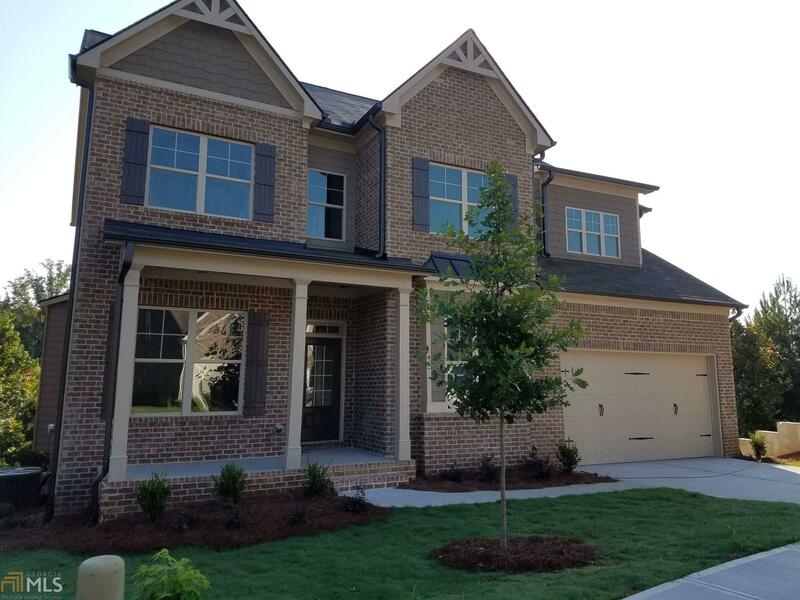 This community is conveniently located off I-85 and close to shopping and restaurants.